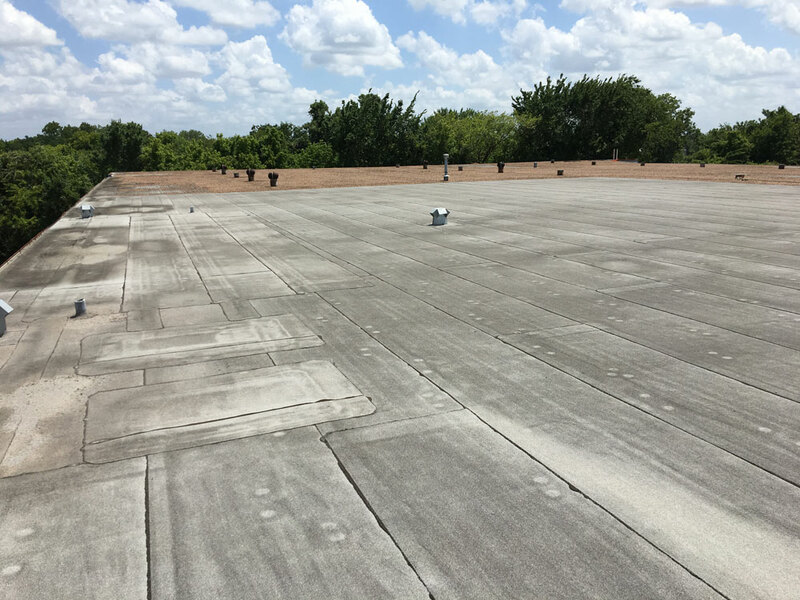 We are a qualified applicator of Gaco Western foam and Silicone roof systems & GenFlex TPO Roofing Systems. We provide energy efficient solutions with a watertight result. 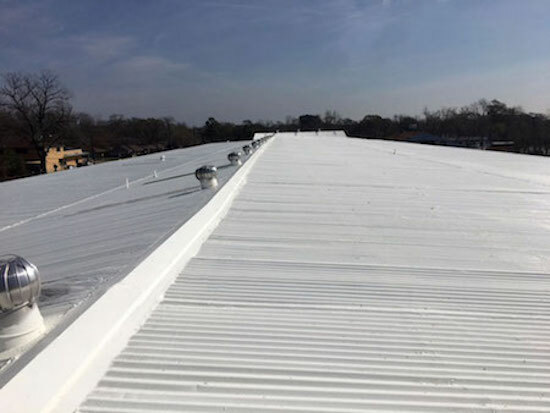 TD Waterproofing / TD Roof Restoration is an accredited qualified applicator of GenFlex TPO Roofing Systems and Gaco Western foam and Silicone roof systems. We serve commercial building owners, property management companies and developers in providing energy efficient solutions with a watertight result. 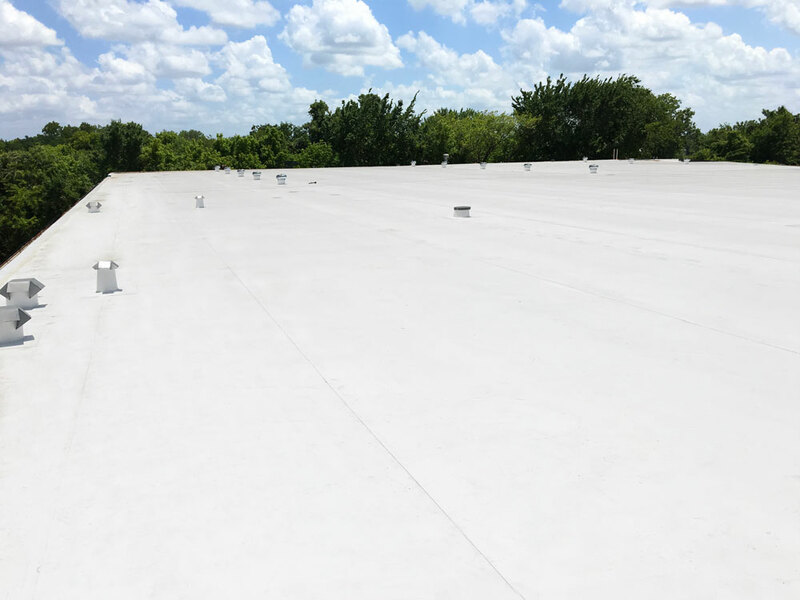 Short Term Cost Savings: When you add a Gaco Westerns S-2100 Silicone coating to an existing commercial roof, you can increase the life cycle by up to 50 years and avoid costly tear-offs and roofing replacement. Long Term Cost Savings: In addition to the long term energy savings a coating can provide, coatings are also cheaper to maintain and will decrease your annual maintenance and HVAC repair costs. Tax Savings: Because restorations are considered “maintenance” items by the IRS, typically, you can deduct the entire cost of your roof restoration The Year it is installed. Not to mention any additional incentives or rebates offered by the government or city for energy saving improvements. LEED Points: Most coatings utilized by Gaco Western are manufactured to meet Energy Star requirements and will help you achieve your USGBC LEED goals. Also, by avoiding the disposal created by a tear-off, you minimize the impact to the environment, and create a sustainable, “green” roofing system for years to come. 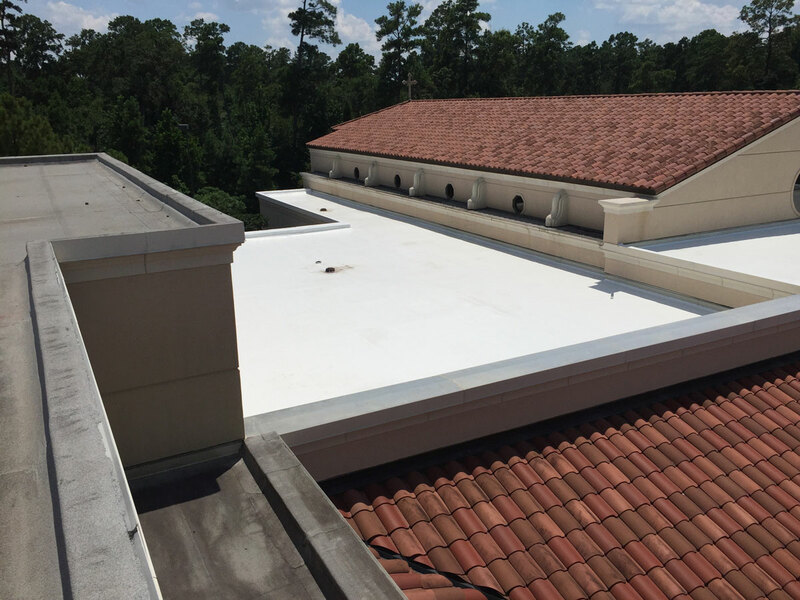 Ease of Installation: With proper preparation, roof coatings are quicker and easier to install than a re-roof, and allow our property owners little or no disruption, noise, or odors during installation. It’s “business as usual”. 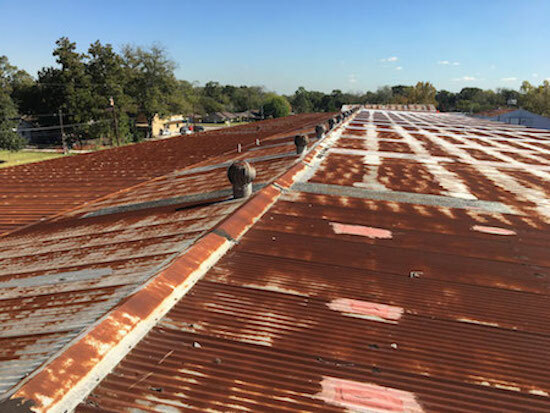 Roof restoration through coatings, when applied by a certified installer such as TD Waterproofing can guarantee reduced operating and capital costs, a longer and leak free roofing cycle, and even a 20-year labor as well as the 50 year Gaco Western material warranty.